What if you could earn your data analytics degree and multiple industry-recognized certifications at the same time, for one price? 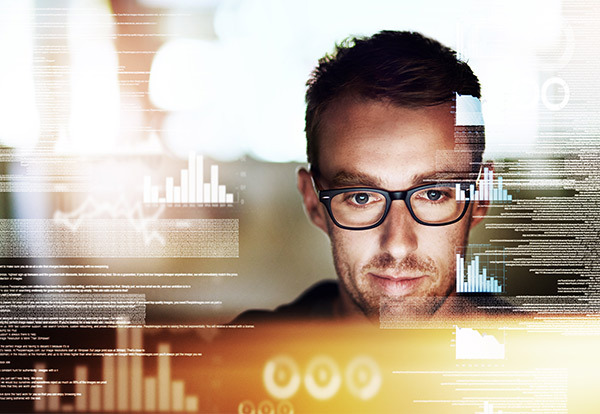 WGU’s online, competency-based degree programs in data analytics are affordable, accredited, and include multiple certifications without adding time or exam fees. If you already hold any of these certifications, you could waive some requirements and finish your degree even faster. Take the next step in your career! Earn the credentials you need and turn your future success up a degree.